As promised, let´s go to good old Russia. 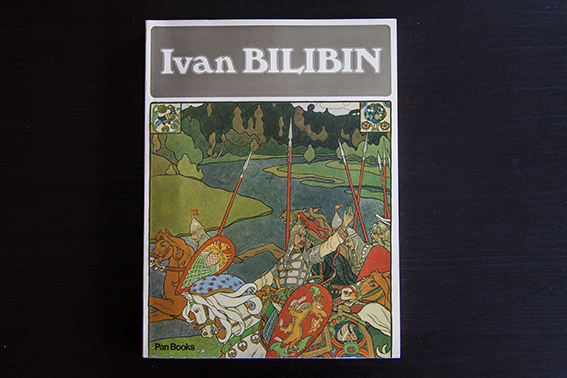 Ivan Bilibin was a russian illustrator that was very interested in the original folklore of his country and he wrote a book about it. 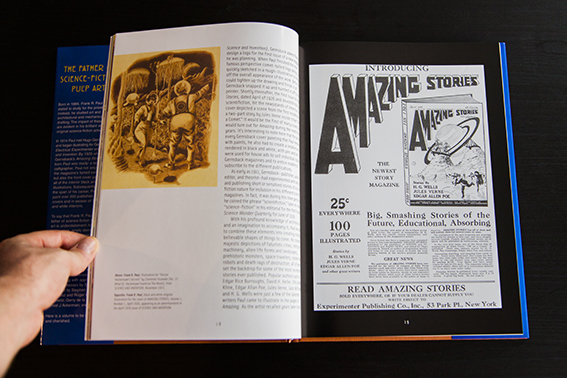 So as you can imagine he also illustrated many of those tales he loved so much. 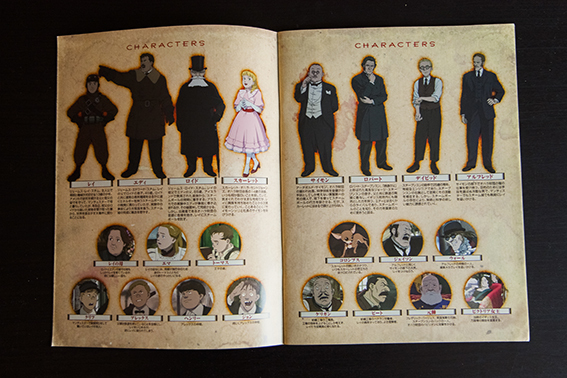 Also he was into politics and theatre but the fairy tales art is his most famous stuff. Not many books you can find about him. 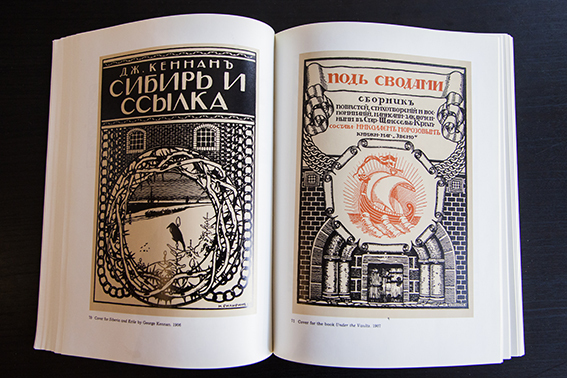 In Russian there are a few of his fairy tales books available as well as some monographic books, but in english is a different landscape. 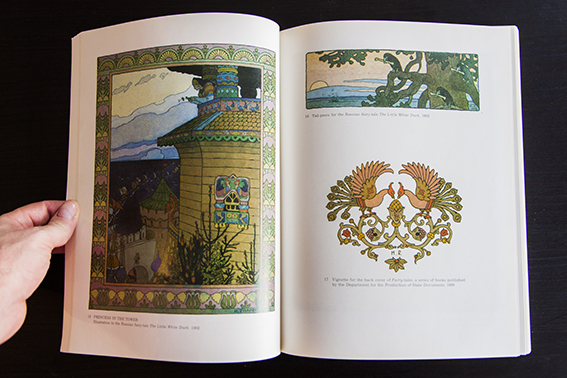 You can see some of his art in the big fat book Fairy Tales from Russia, some day to be reviewed here, and also in the book we have here today, appropriately called Ivan Bilibin, by Sergei Golynets. 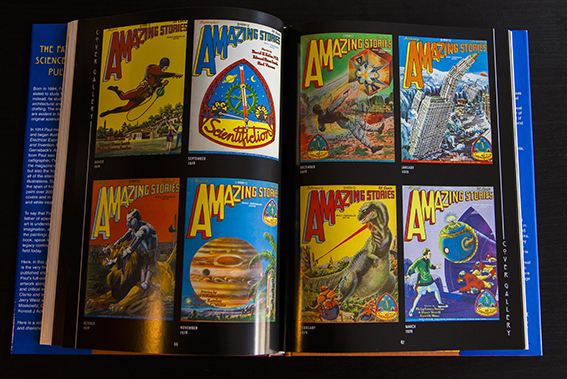 This book was published in 1982, so it is pretty much out of print, though still you can find it from time to time in Amazon or eBay at pretty reasonable prices (the hardcover being much more expensive than the softcover I have here). 226 pages and pretty good paper and reproduction. 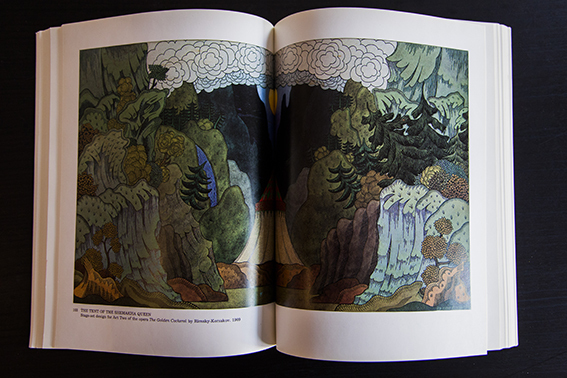 Inside we can find samples of all sides of Bilibin art, and it s quite wonderful. 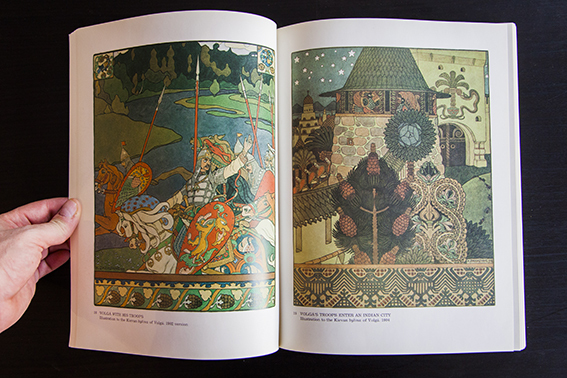 Full page color illustrations, black and white art, watercolors, book covers, costume designs, landscapes, portraits… Bilibin was a master of exquisite taste and skills. 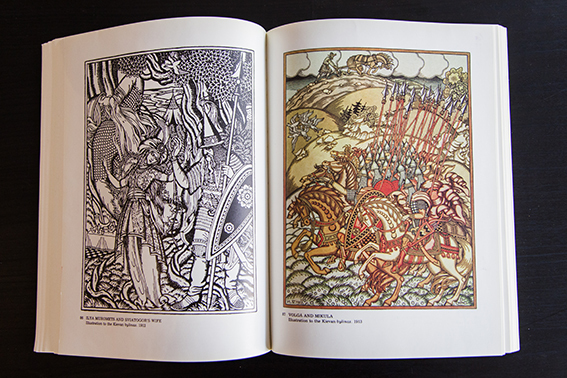 The text, in english, explains a bit about Ivan´s motivations, influences (like Japanese woodcut prints or Art Noveau) and artistic goals. Interesting and informative. 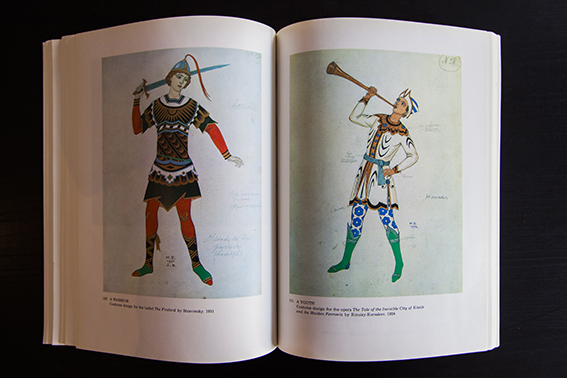 At the end of the book we have an excellent biography with many pictures of Ivan, an exhibitions list, catalogue, and bibliography. 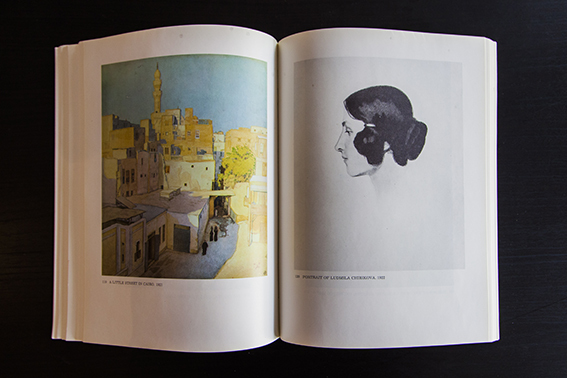 This is really a great book about great artist. Go for it! 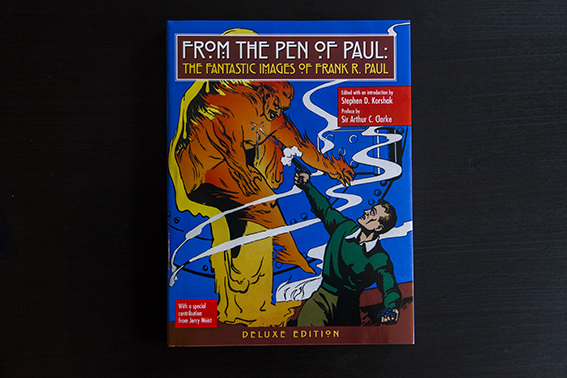 We have today a quite excellent book: From the Pen of Paul: The Fantastic Images of Frank R. Paul. 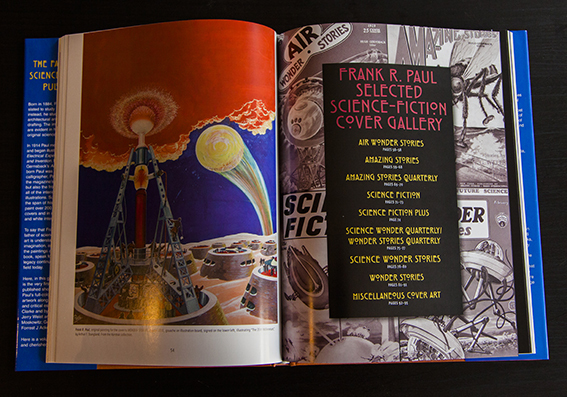 Paul is generally considered the father of modern science fiction art. 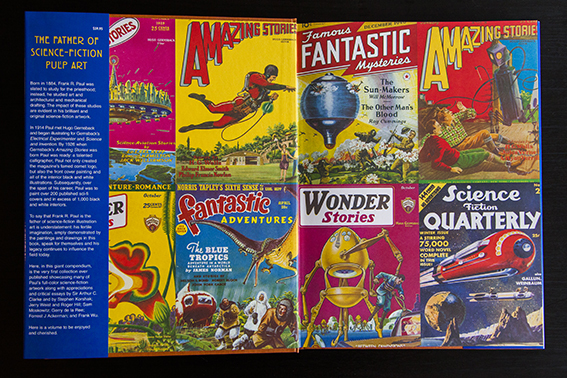 The works he is most famous for are the covers he did for Amazing Stories and subsequent similar pulp paper magazines. 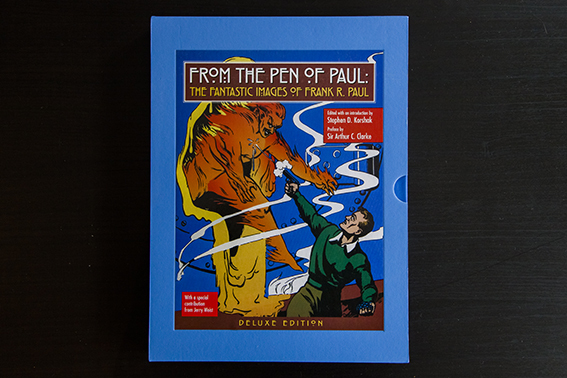 This book is quite a wonderful introduction to the world of Paul, pretty complete, includes bibliography and lots of texts by people like Arthur C. Clarke, Jerry Weist and Forrest J. Ackerman. Mine is a hardcover deluxe edition and it comes in a slipcase and a signed page at the beginning (signed by editor Stephen D. Korshak and Jerry Weist). 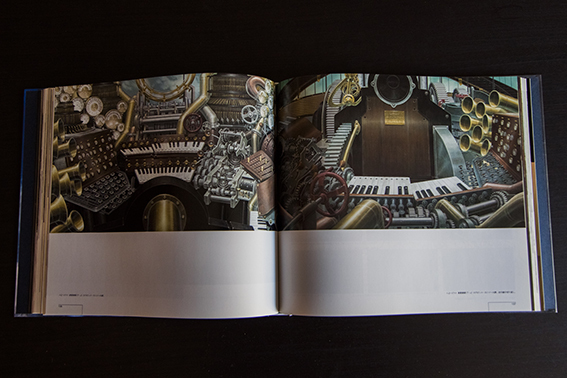 144 pages. There is lots of text, and pretty good it is, about Paul, his life, interests and career, together with the contributions of the other authors. We have a gallery featuring lots of Paul´s covers and also some of his other kind of works are included as well as many photographs of the man. 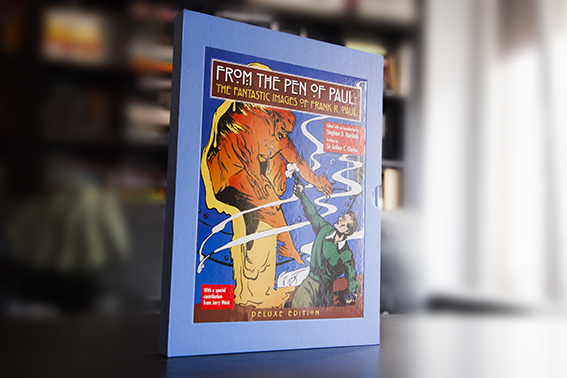 As far as I know there is no more “Art Of” about Paul book available (though I read there is one coming), so this is really the must have book about him. 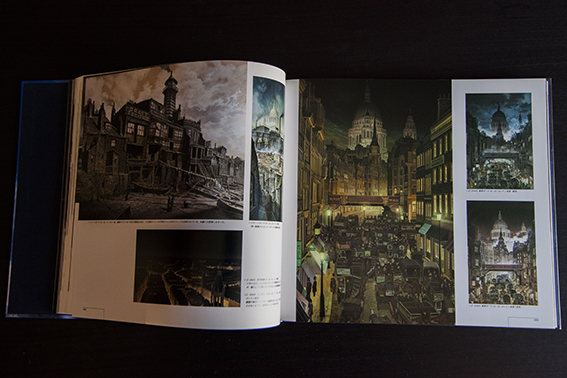 Also it is of great printing quality, excellent paper and binding so this comes with my highest recommendation. 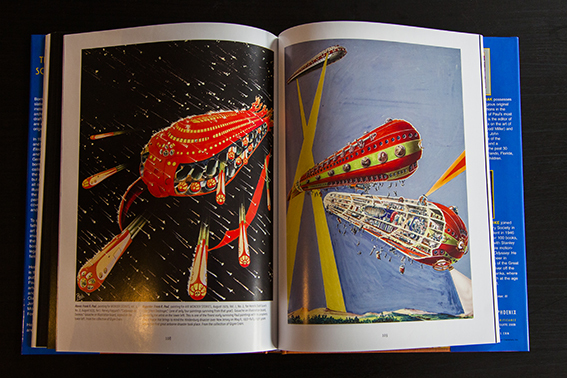 I bought this at Bud Plant one of the best art books shops in the world. There are 3 editions: super deluxe, deluxe and regular, and of course the price varies. 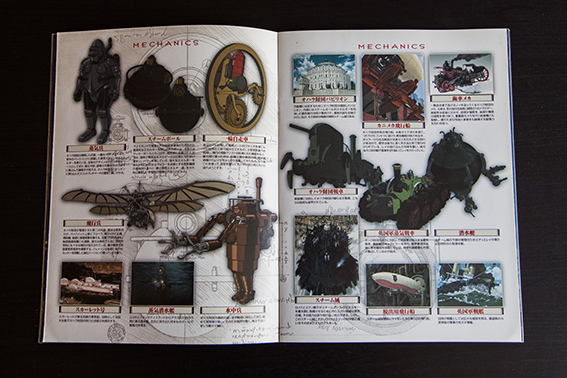 The super deluxe has more art and stuff but is almost 400 bucks. In the next post we go to Russia. 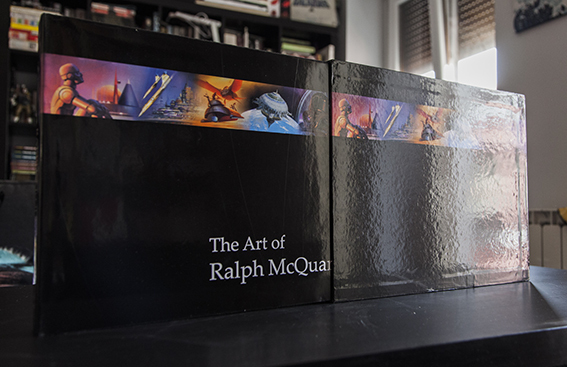 Here we come with a very special book: The Art of Ralp McQuarrie, mammoth book about the art of one of the most influential designers and artists of the second half of the 20th century. I would say that Ralph together with Syd Mead are the fathers of modern film concept design and you can see the influence of both titans in todays most famous conceptual artists. Ralph unfortunately died recently (march, 2012) just a few days before another master left us, Jean Giraud – Moebius (a guy that will appear around here sooner than later). What sad days those were. 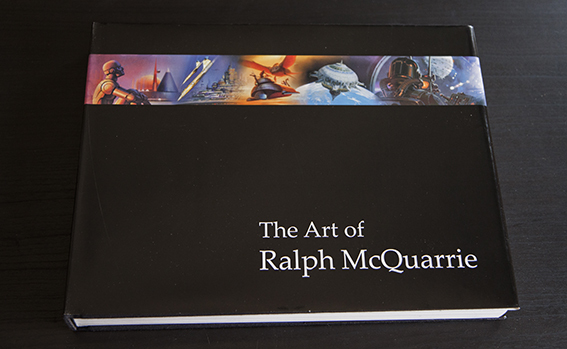 But for the fans we have this wonderful book: The Art of Ralph McQuarrie, published by Dreams and Visions Press. 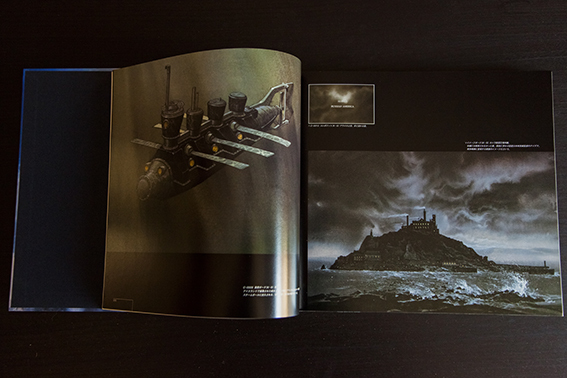 Of course Ralph is best known for the groundbreaking and outstanding art he created for the Star Wars movies, but his career was long before and after Lucasfilm and he worked in all kind of fields like industrial design, book covers or advertising. 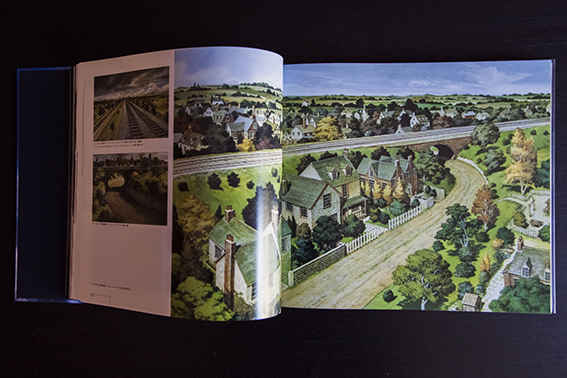 This book we have here includes lots of images and artwork of all those fields, most of them never before seen. As you can imagine, this book is really a treasure. 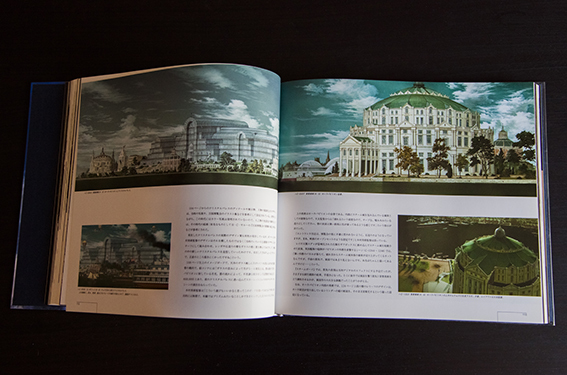 The book is a thick hardcover that comes inside a slip case (394 pages). 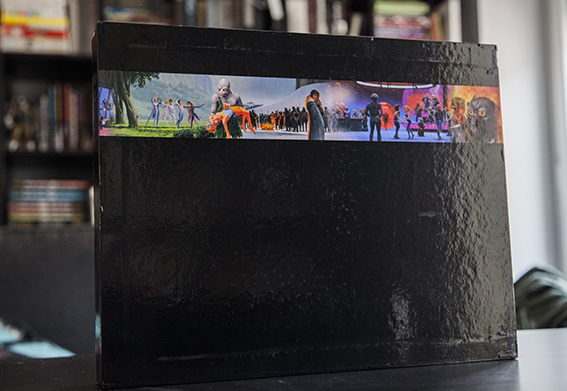 The book itself comes with a dust cover. 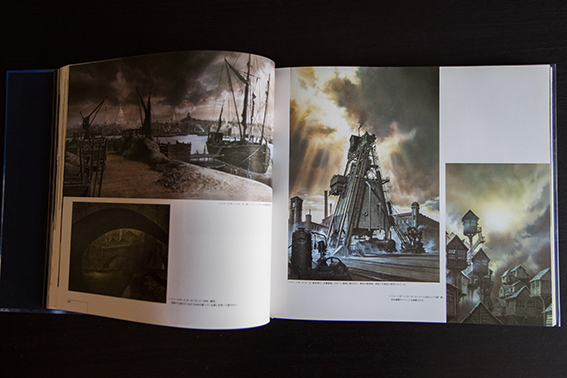 After a foreword by George Lucas (and introduction by Doug Chiang) we go straight into the art. 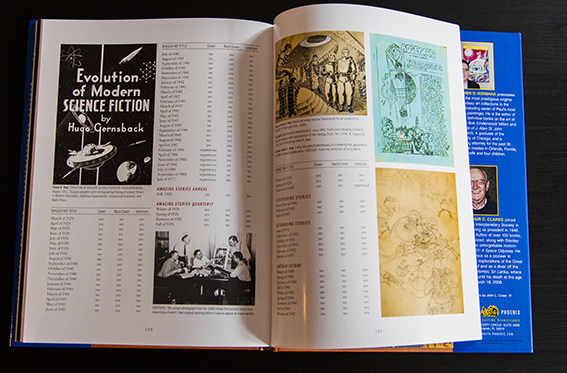 The index tells us some about what we are going to see: technical illustration, book cover and interior illustration, film and tv, a huge chunk about star wars, commercial illustration and personal work. 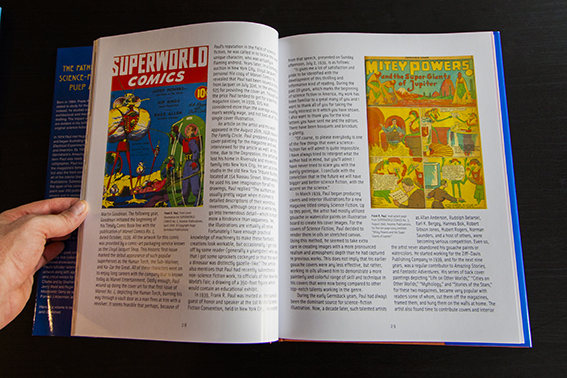 Also we have some words by Ken Ralston and Anthony Daniels. 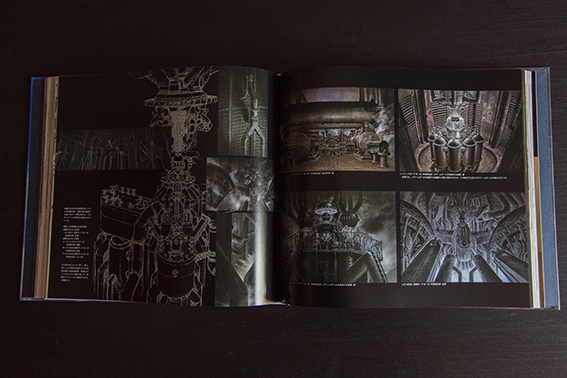 There is a huge amount of images from pencli sketches to color comps to final art and alternates, and the text is concise and very informative. 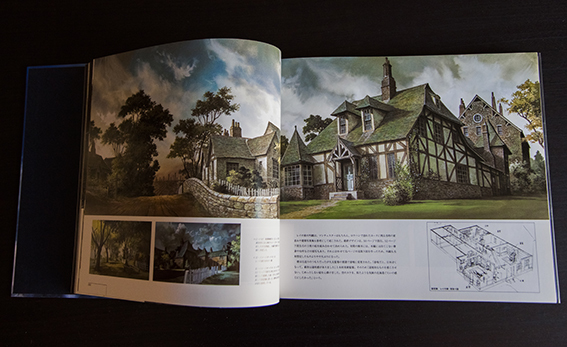 The quality of the printing is excellent, the paper is great and the production values are of very high standards. 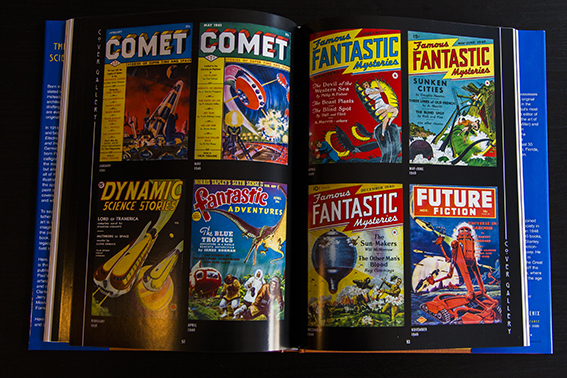 Also, and this is important, the costumer service of Dreams and Visions Press is really great. 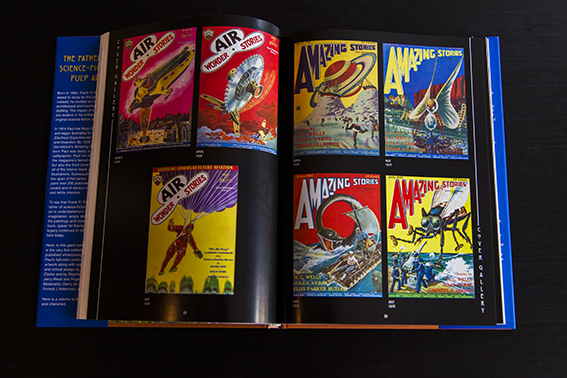 This is a big and important book, so the price is high. 250 US dollars if you buy them at the Dreams and Visions website. It is a limited edition of 2.000, so hurry up because I am sure there are just a few left and in Amazon some people are already asking for double the price on this in the second-hand market. The 250$ price is absolutely right for what you are buying and unless they decide to release a cheaper soft cover edition I would say that this is the only way to enjoy this wonderful art in the best way possible right now. A no brainer, a must and a jewel. 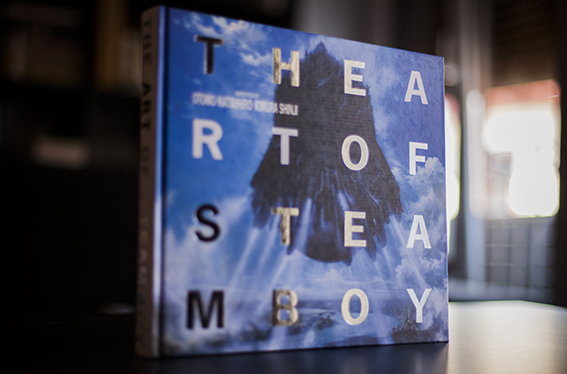 Here we have a really amazing book, The Art of Steamboy. 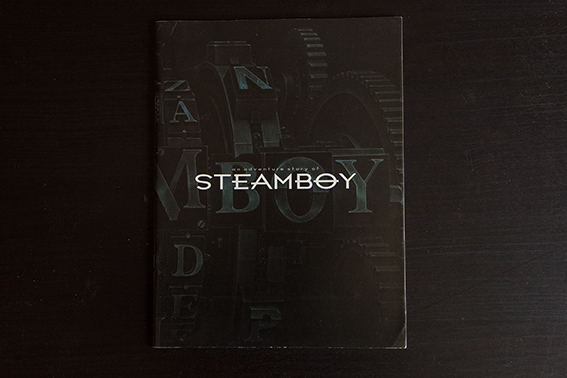 As everybody knows (or should know) Steamboy is a film by Ootomo Katsuhiro released in 2004 and that took almost 10 years in the making because of the incredible level of quality demanded by the director and also because of financial problems. Finally was released and it was worth the wait: I found it amazing. Actually in 2004 I spent 3 months in Japan travelling north to south and I made my schedule considering 2 things: opening of Steamboy and the opening of Hauru no Ugoku Shiro by Miyazaki. It turned out ok, and as I set my foot in Narita I went straight to Yurakucho where they were showing Steamboy. Great way to start a trip! 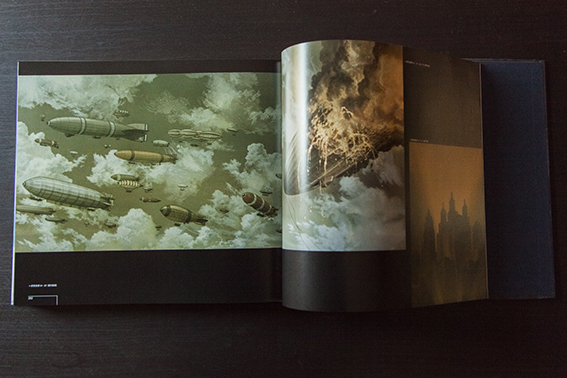 So this books is all about the artwork of the film, and what art! 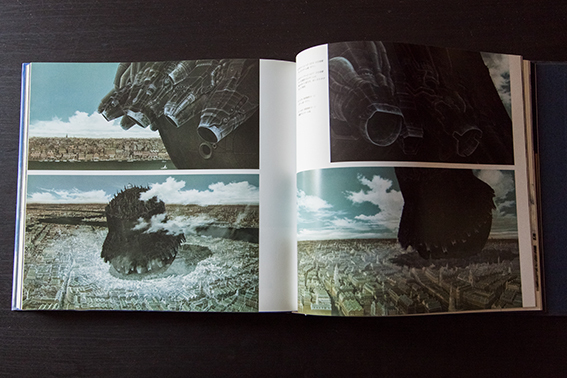 The backgrounds, supervised and many created by the amazing Kimura Shinji, are just incredible. The quality and level of detail is just out of this world. Also in the film, the 3D integration is still the best I have seen in any animated movie. 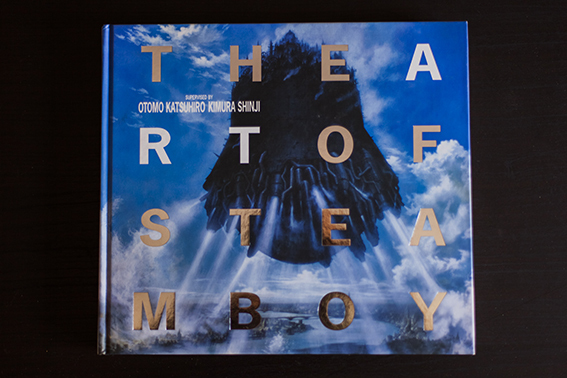 The Art of Steamboy is a pretty thick hardcover coffee table book and it shows, I believe, all the background art, lots of elements and film stills, some examples of composition and much more. 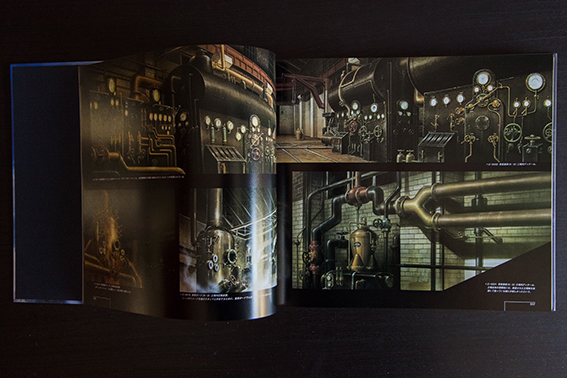 We also get concept art and some line art and layouts. Everything is shown in chronological order, as things happen in the movie. 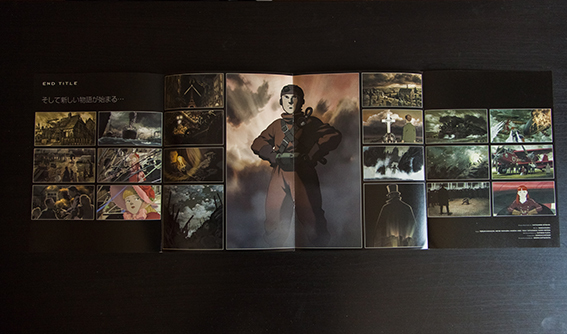 Finally you can see the clean (no text superimposed) backgrounds of the end credits scenes, showing us the further adventures of Steamboy, they are quite amazing, both paintings and situations! So in the end a really great book, definitely recommended. It is out of print now but it pops up from time to time on eBay or amazon.co.jp. 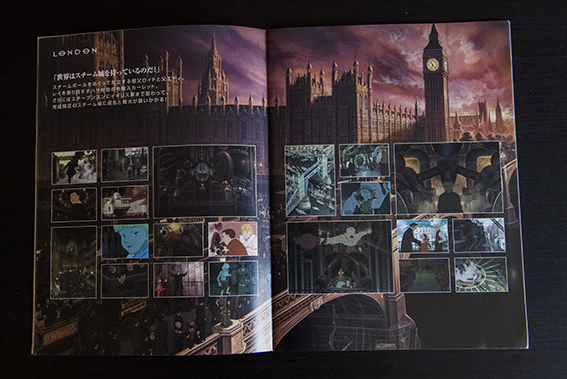 As a bonus, here I bring you some pics of the Steamboy cinema brochure. Quite nice too! Hope you enjoyed. Next time let´s go for something more american style!